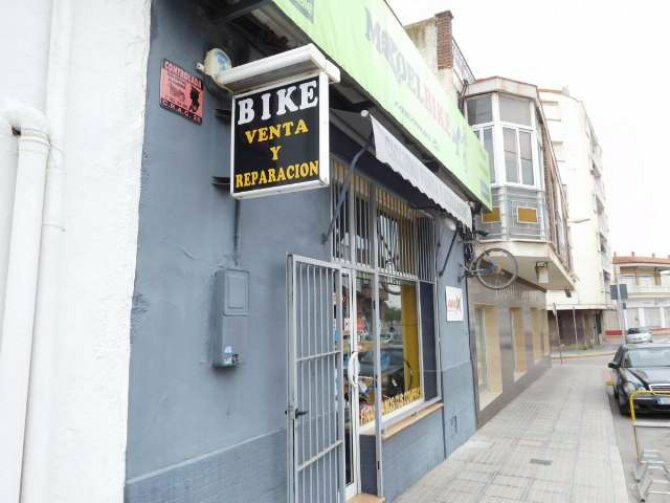 This fantastic lock up shop on Avenida Crevillente in Dolores. 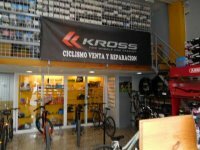 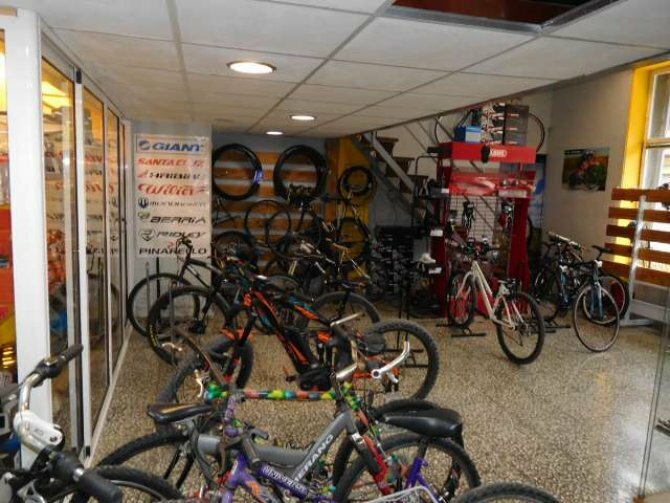 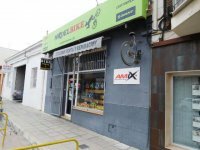 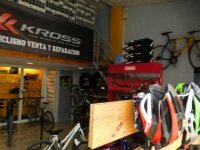 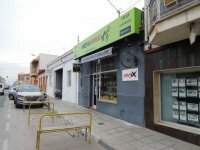 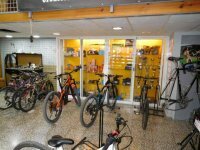 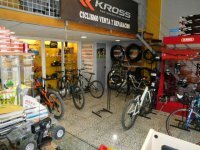 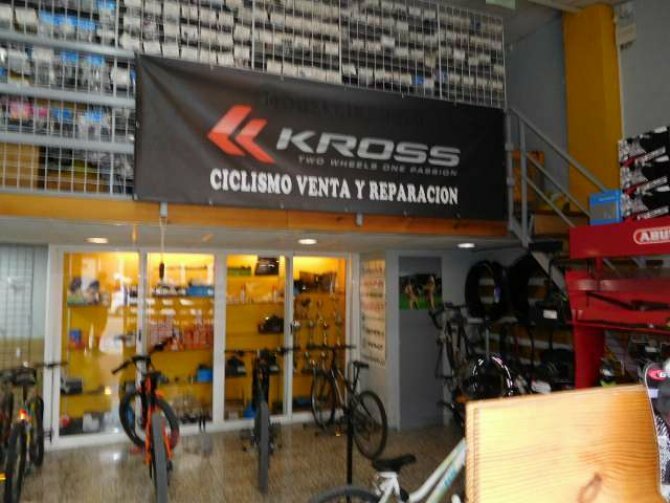 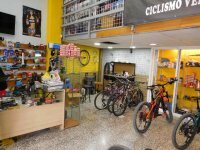 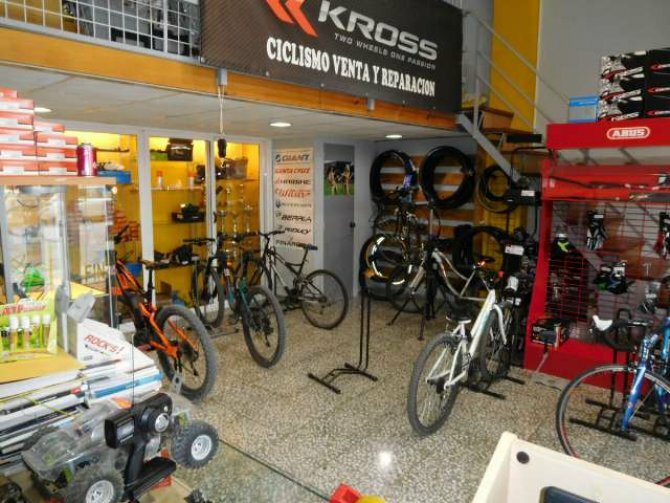 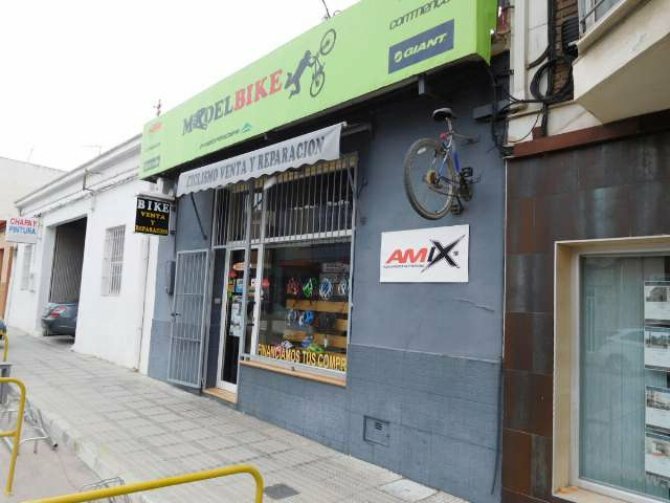 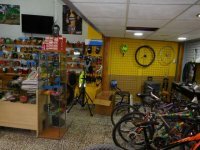 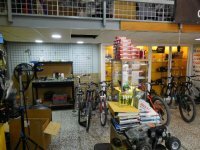 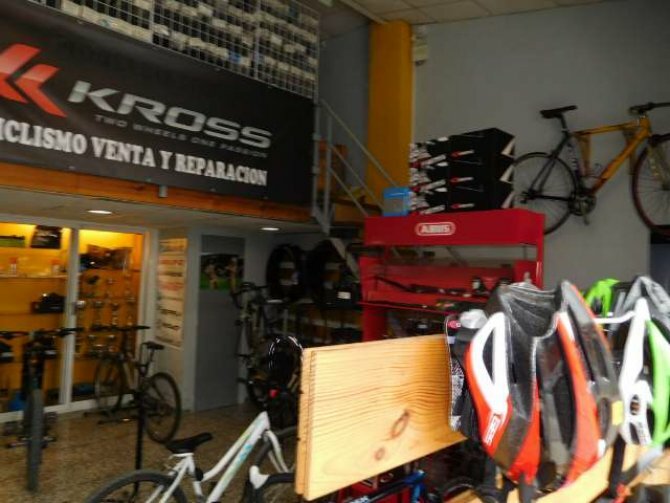 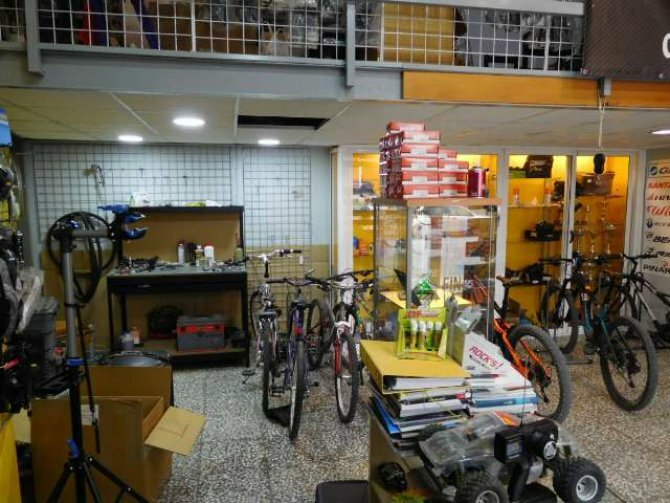 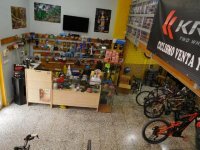 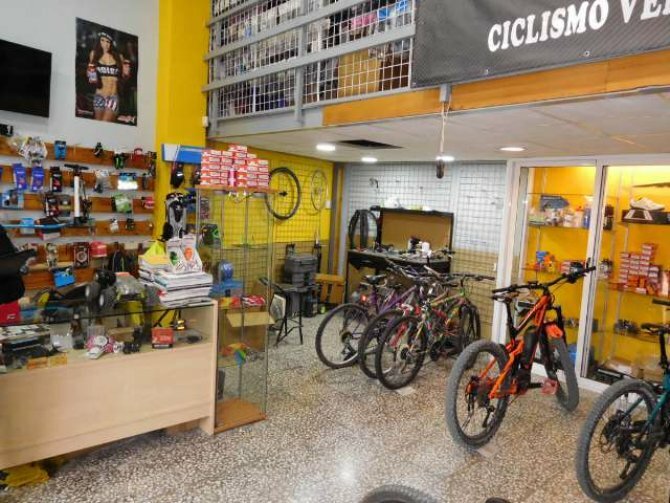 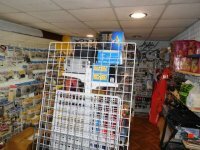 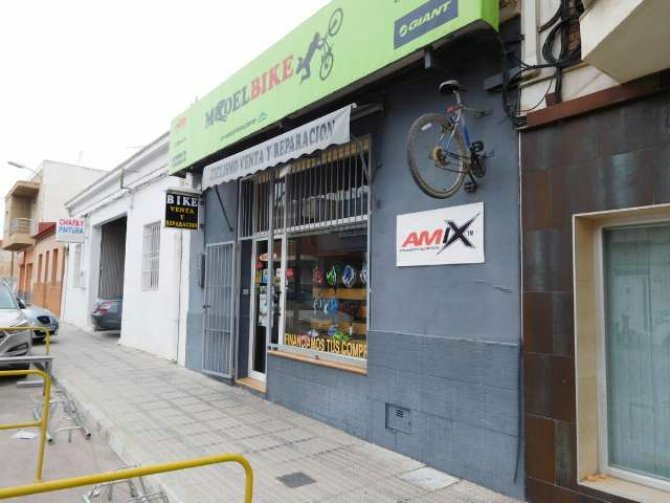 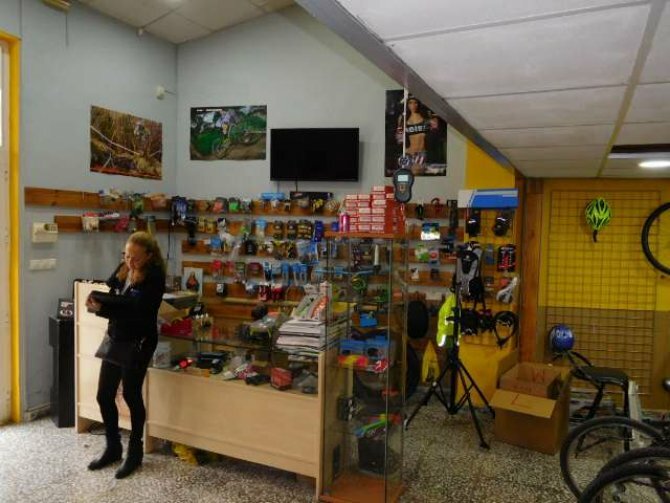 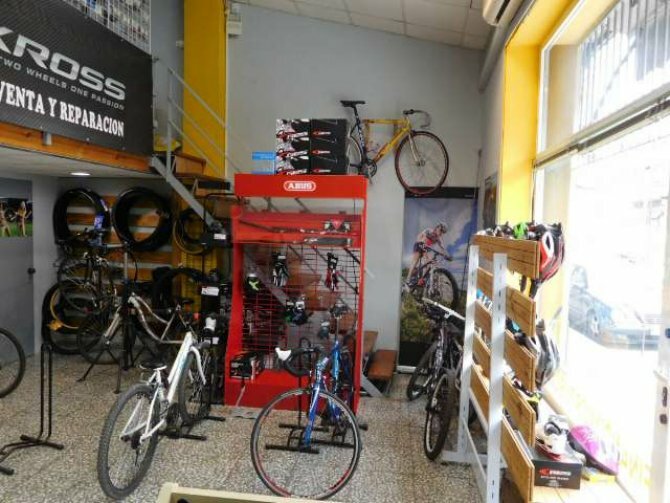 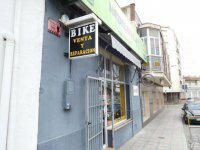 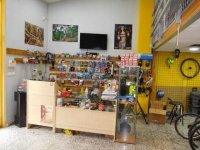 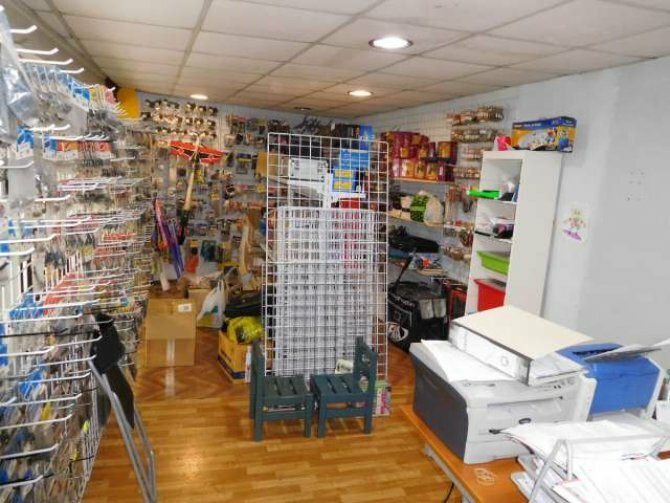 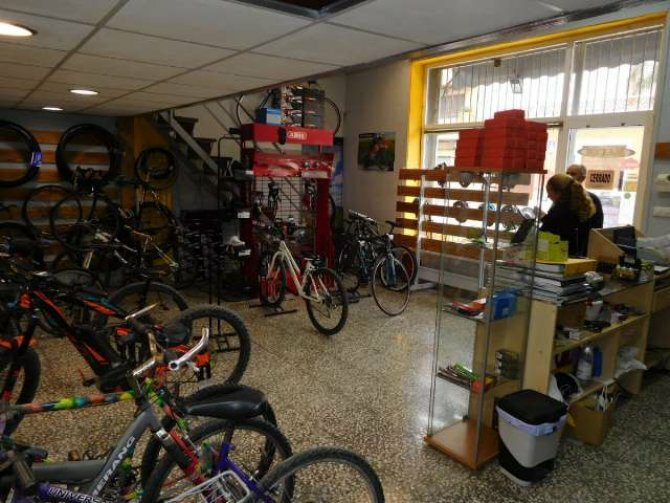 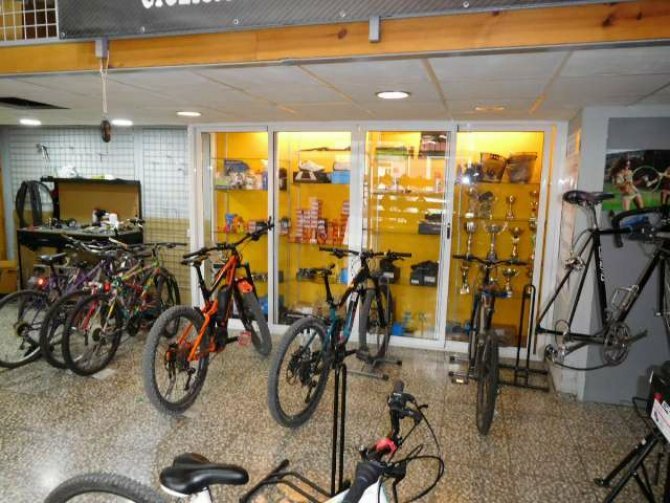 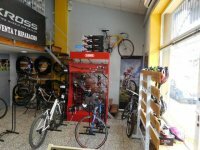 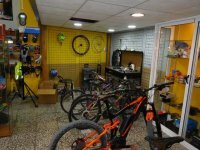 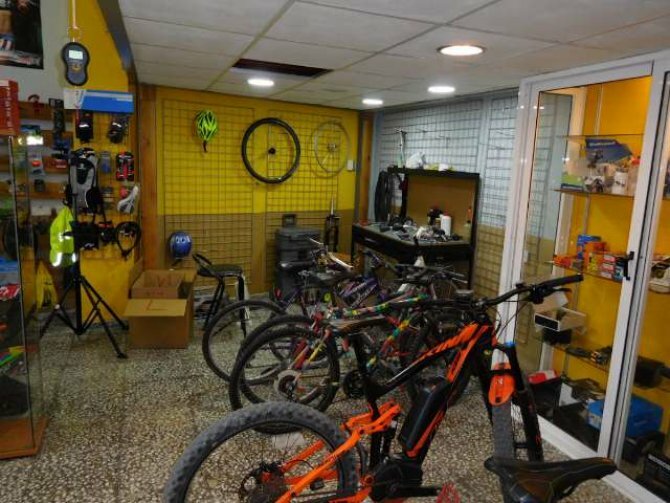 The shop is currently a bicycle shop, but could be used for a variety of businesses. 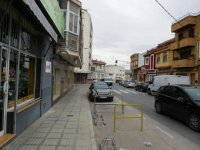 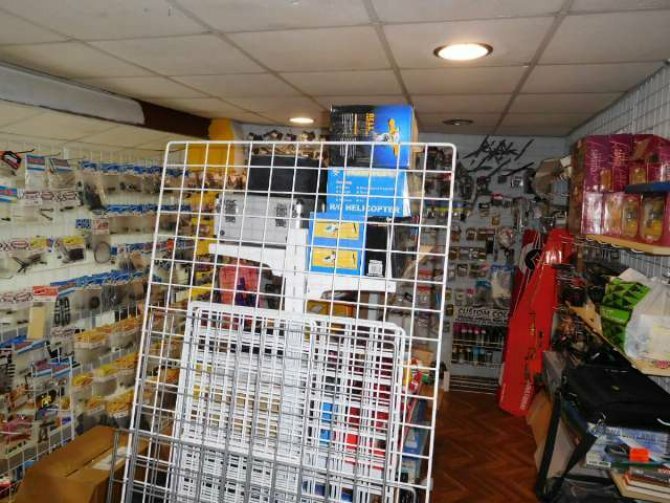 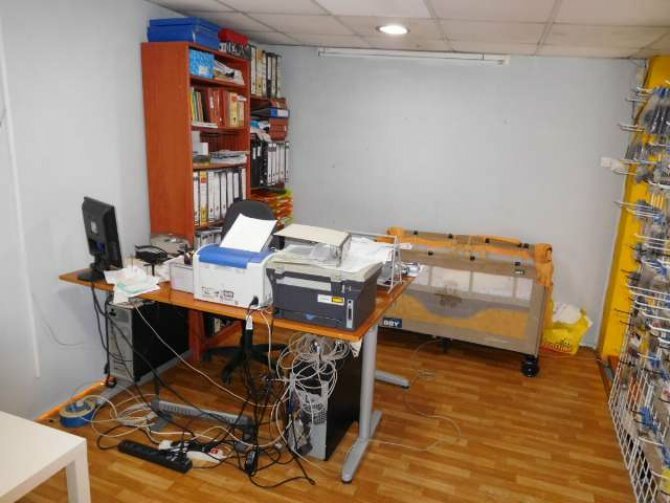 The property is in very good condition, and has a ground floor layout of 60m2, and a mezzanine floor of 19m2. 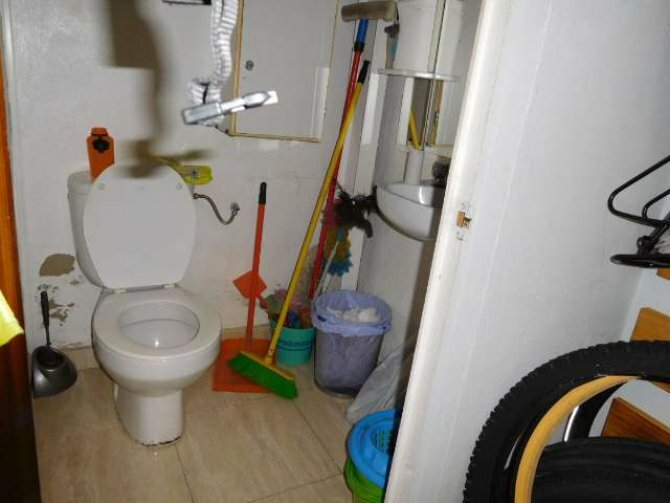 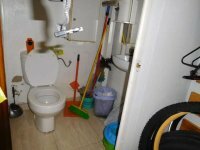 It has a toilet, with wash hand basin, and will be sold as an empty shell.